We have run dozens of VIP pamper experiences within hospitality areas for shows, exhibitions, concerts, festivals and indoor music events. Everything from VIP areas at festivals such as Electric Daisy Carnival, indoor festivals at Butlins and countless public exhibitions. These are set up within venues and are used as a thank you to all customers or the activity is made aspirational by being offered to VIP ticket holders only. Treatments – Offering express hair styling, express makeovers, face/body art and glitter, express manicures and express refresh massages. Aims – To reward the VIP guests and make the VIP area aspirational so more guests will want to purchase higher price tickets. 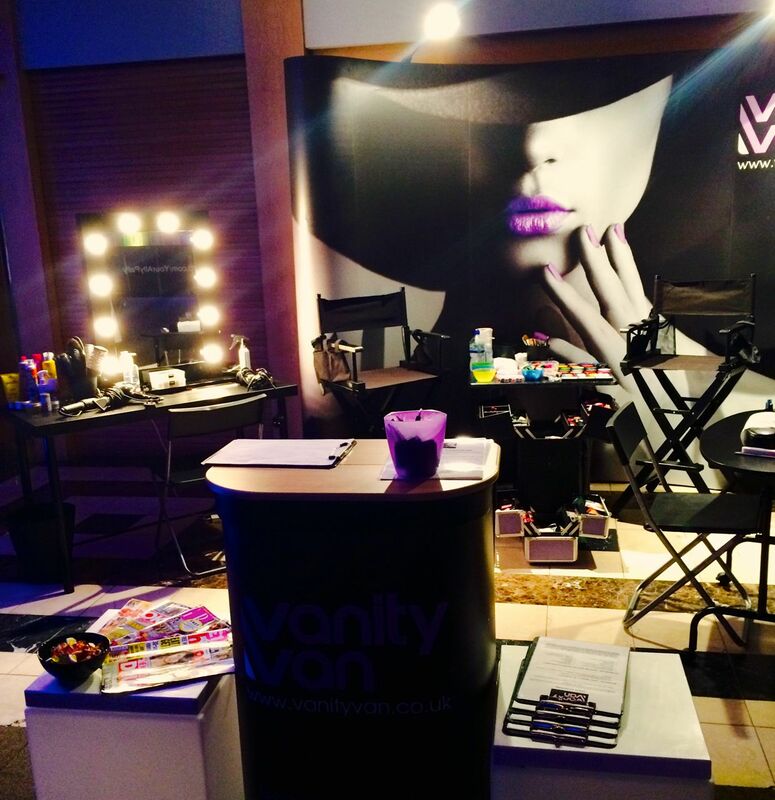 Campaign set up – Our full mobile salon was set up in the VIP bar at each event making a real fun feature in the space and adding activity into the area retaining customers to stay in the area longer making it busy. Results – We conducted on average 80 treatments per evening, lots of happy and repeat customers and lots of comments as to what an amazing feature it was. 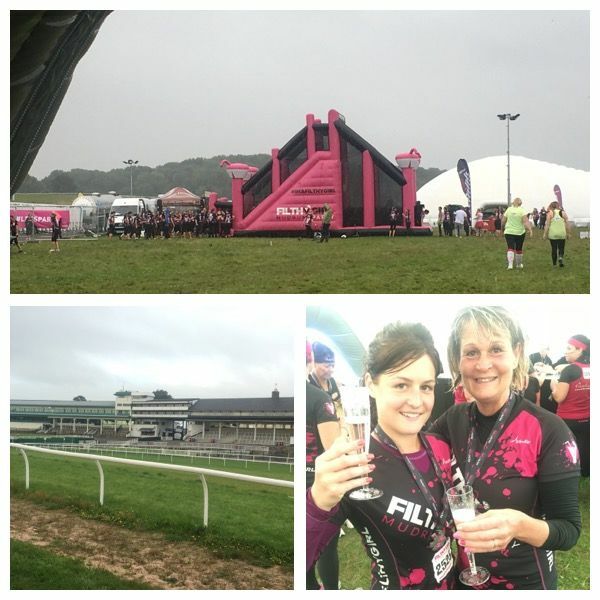 Aims – A relaxation and pamper zone for the Filthy mud run runners so post run they can relax and unwind and get themselves glammed up for the party night ahead. Campaign set up – We created a large indoor salon in one of the domes in the middle of the main activity area. Results – We conducted over 100 treatments at each event over half of them hair styling lots of blow drys as guest came out of the showers and lots of massaging tired and aching limbs. Gave the runners a lovely treat post run and made them feel pampered and grateful to the organisers for looking after them. Aims – A chill out zone for delegates of the Londis shopping exhibition where they could come and relax during the show. Campaign set up – We set up an indoor salon in the show with a series of nail stations and massage chairs fenced around and labeled. Results – We conducted 70 treatments massage was particularly popular at this event. The area created a nice ambience and broke up the day of pounding the stalls for the tired delegates.